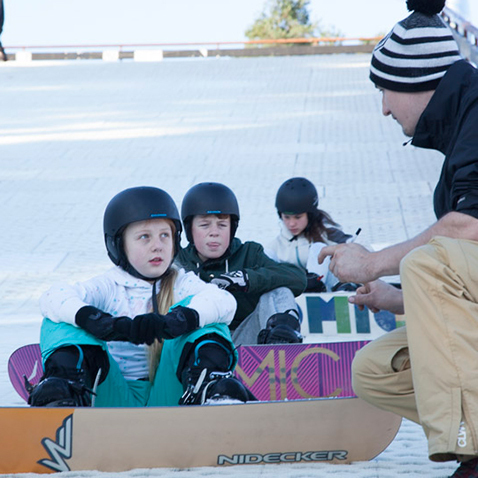 Learning to Snowboard is a great experience; our professional instructors are passionate about the sport. 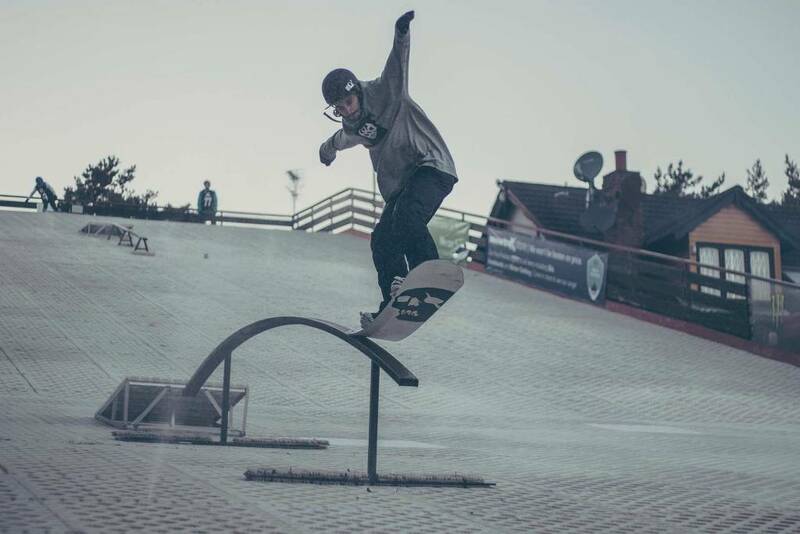 From taster lessons to advanced coaching, we offer the best tuition for every level of Snowboard enthusiast. 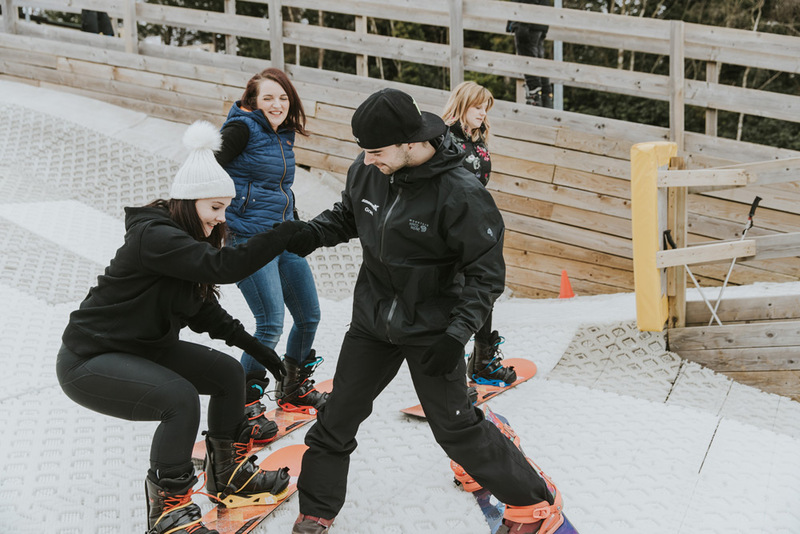 We love to cater for snowboarders who are preparing themselves for their holiday, over the years we’ve given lessons to THOUSANDS of people. 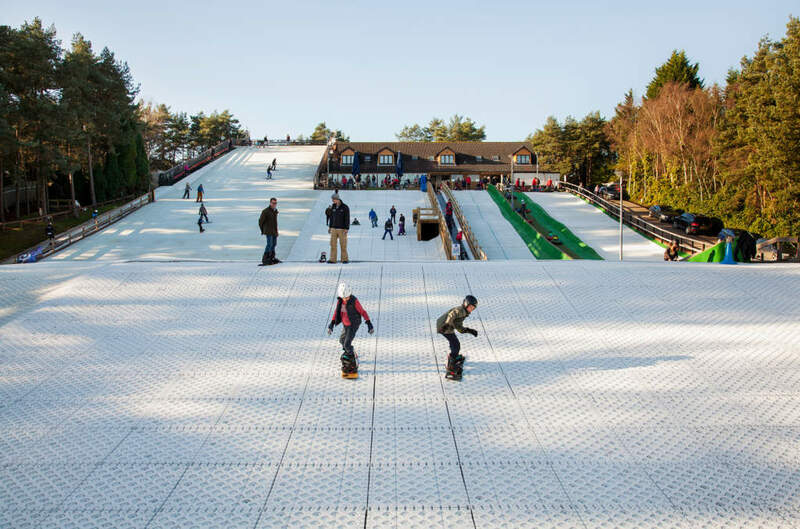 Most beginners require 6 lessons to reach the minimum standard to practice on our slopes. This standard is also a great start before your winter holiday. You’ll get far more enjoyment out in the snow if you’ve got the skills to explore the mountain with confidence. 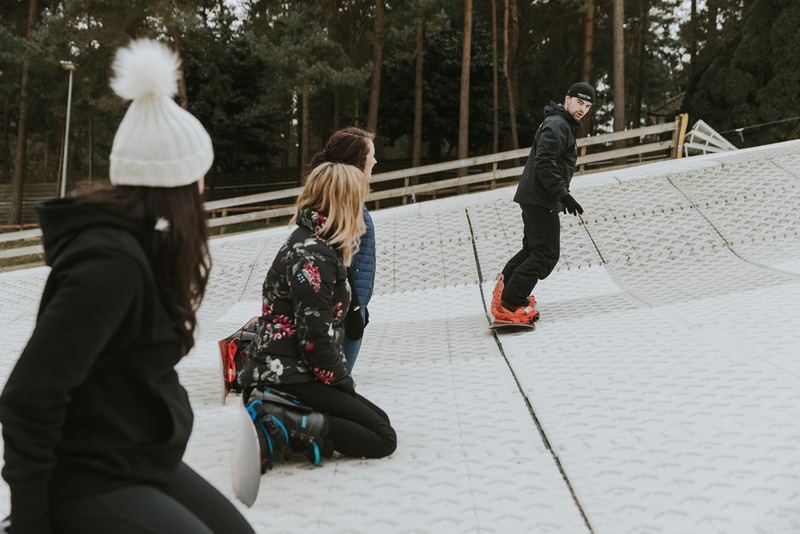 Taking lessons is also a great way to get in shape before your trip. 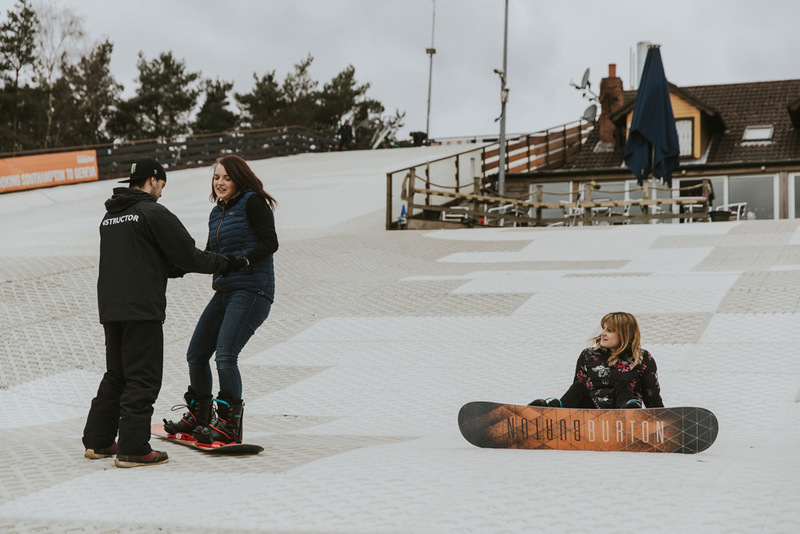 For more experienced snowboarders we offer refresher lessons to help you brush up on your skills. 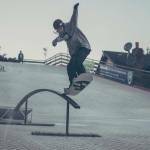 Freestyle Club sessions are also available both coached and open practice. 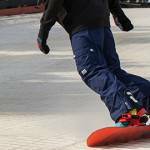 From Novice to Expert we cater for all standards of snowboarding! Choose an activity to display the price. 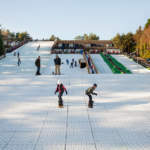 Buy an annual lift pass for discounts & unlimited free practice sessions. 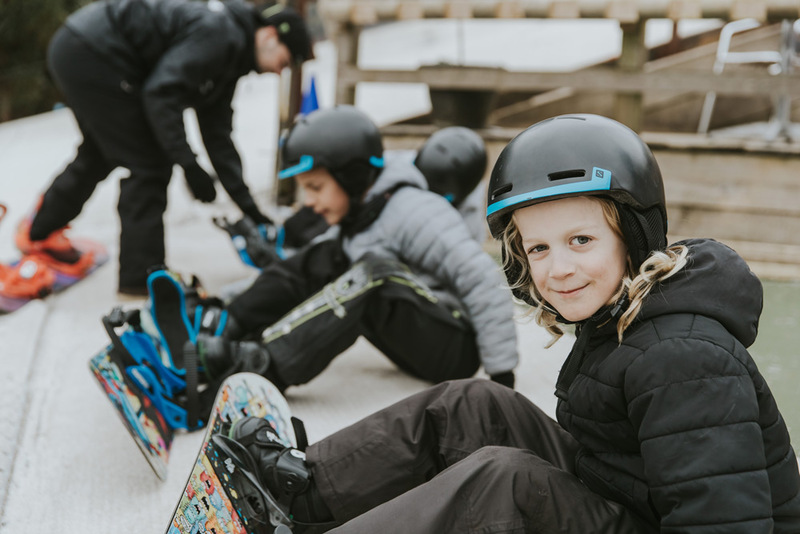 Please note during peak season (December – March) we will need plenty of notice to book all lessons as we are extremely busy. We require 3 weeks notice Jan-Feb, however sometimes have cancelation slots available last minute.